When you wear 3M Scott Sight, you get more than constant thermal vision. You get your hands back. 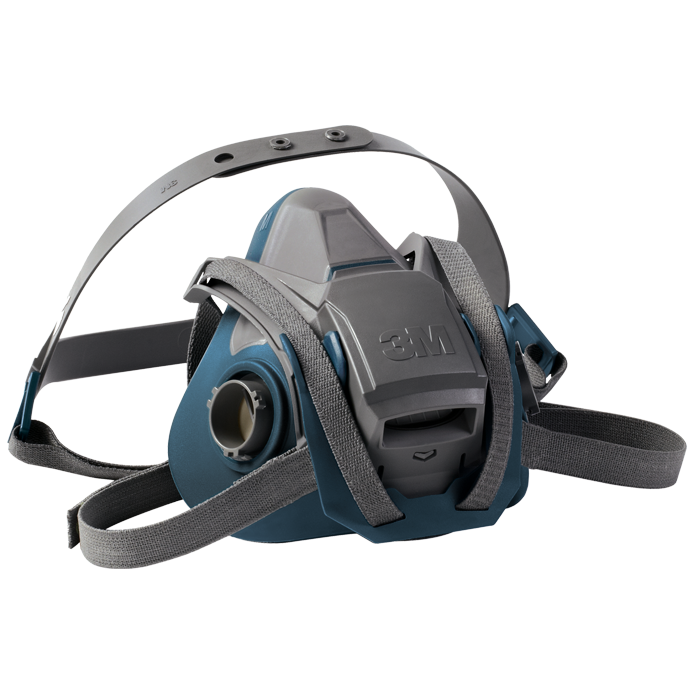 3M Scott Sight Pro Package is the next evolution of the industry’s first in-mask, hands-free thermal imaging solution. 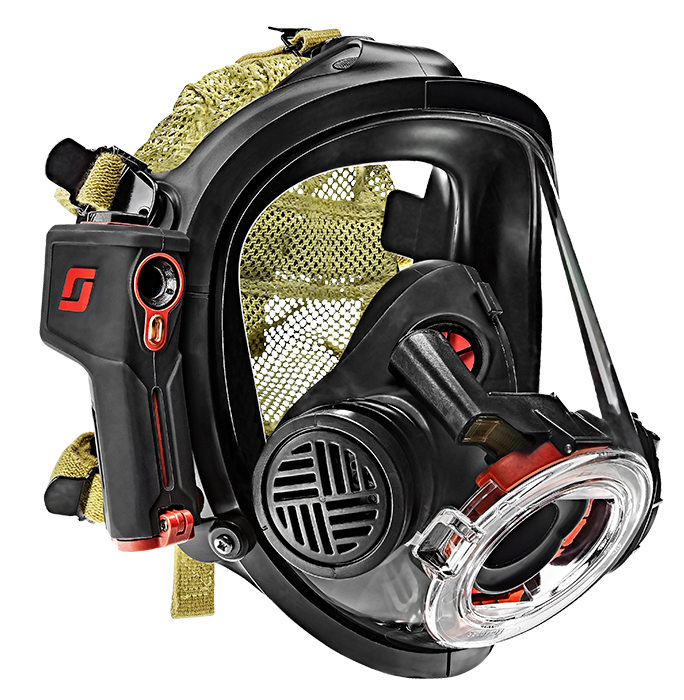 The Pro Package adds new advanced features that enables firefighters to have even more situational awareness during fireground operations. 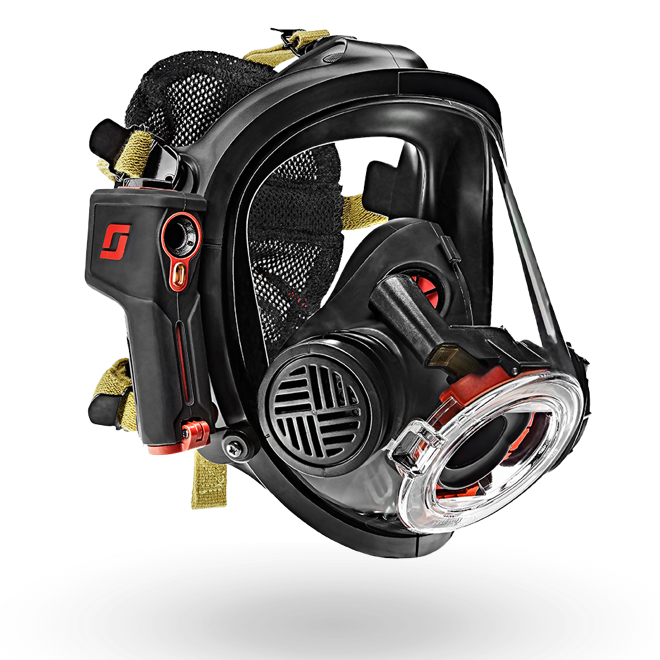 Single-Button Power-Off – Power off both the in-mask display (IMD) & thermal imaging camera (TIC) by a single button press. 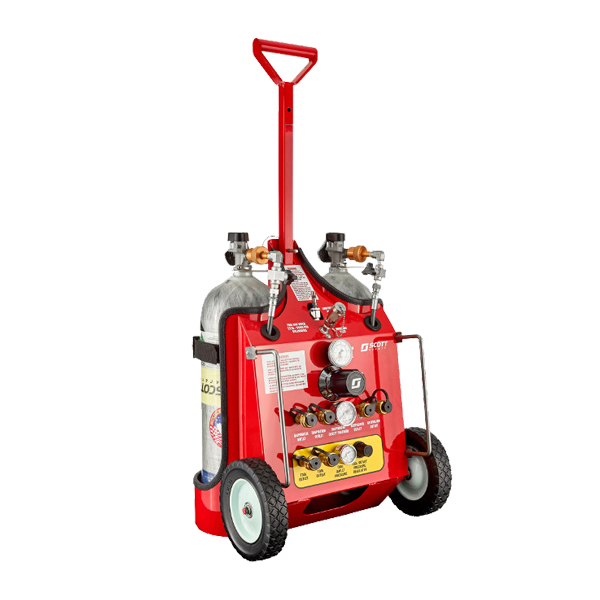 IMD Instantaneous On – Power the IMD on with a one-second push of the IMD power button. Standby Mode – Activate standby mode with a single push of the TIC power button. 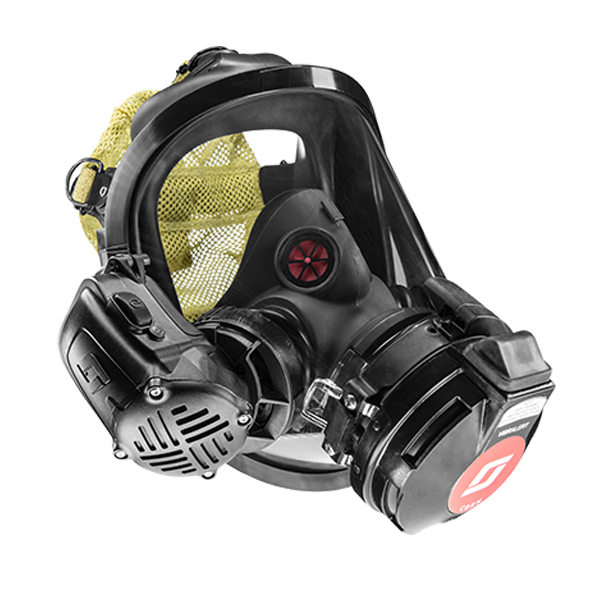 Enhanced Battery Performance – Improved battery life while the system is not active on the fireground. Scott Sight Mobile Configuration Application – (available for download on iOS or Android) Configures IMD to customize brightness, icon layouts, temperature displays and display colors. 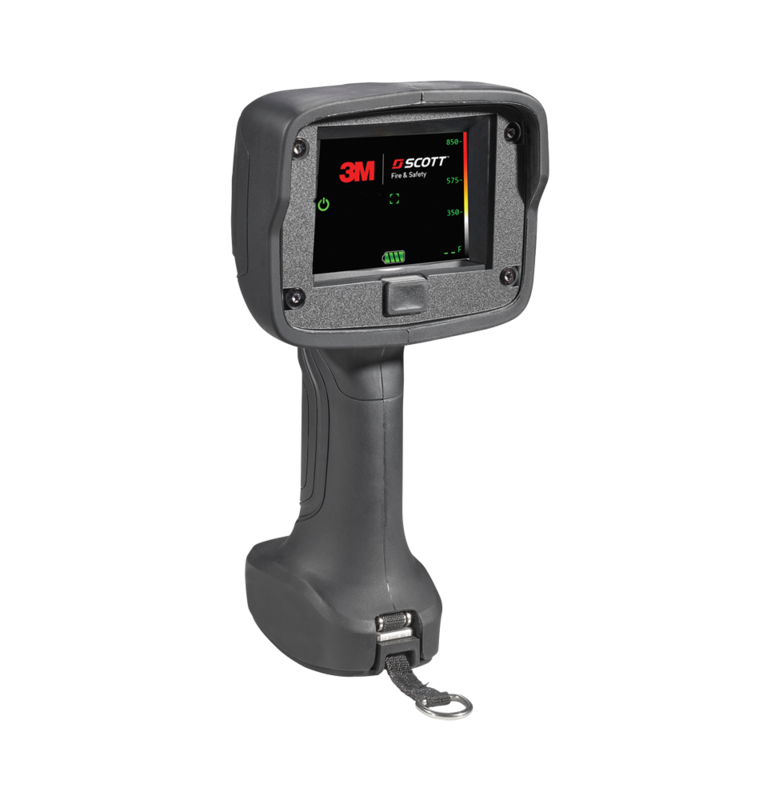 (Pro Package) Hot-Spot Tracker – Identifies the hottest part of the scene and displays its relative temperature. 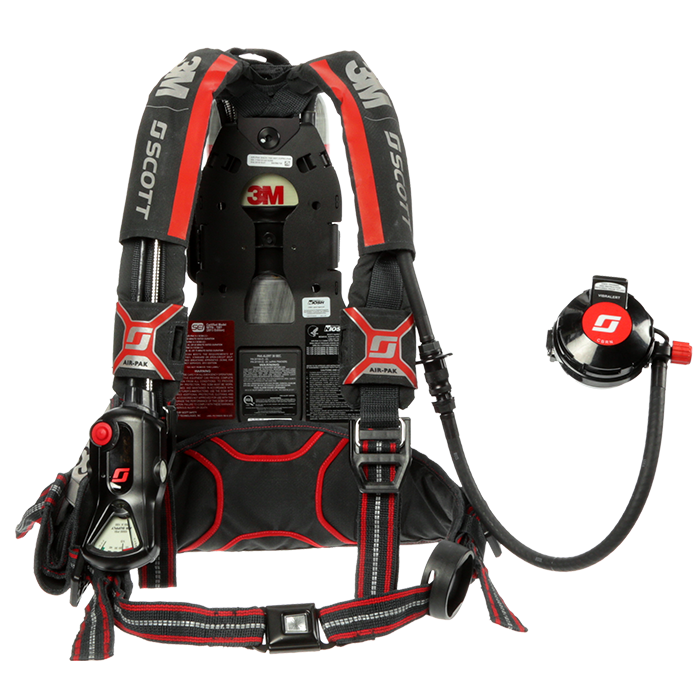 Ideal for overhaul, search and rescue, and risk assessment. 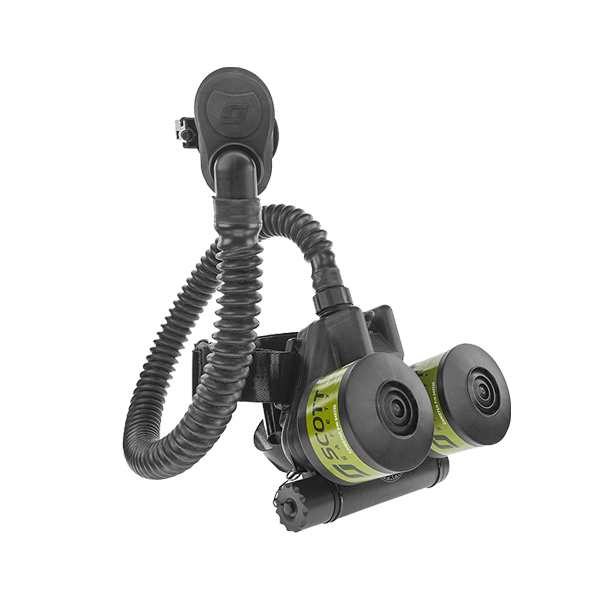 (Pro Package) Cold-Spot Tracker – Identifies the coldest part of the scene and displays its relative temperature. 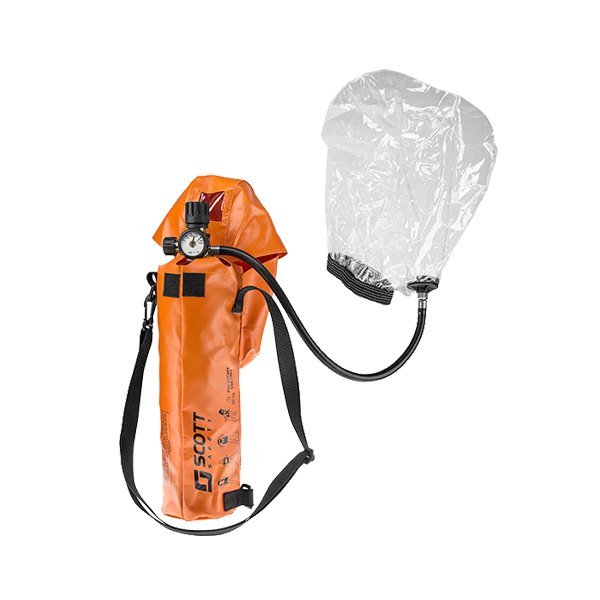 Cold-spot tracker can also be used in HAZMAT environments. (Pro Package) Tactical Video Recording (TVR) -Automatically record all the information shown on the IMD for review later. 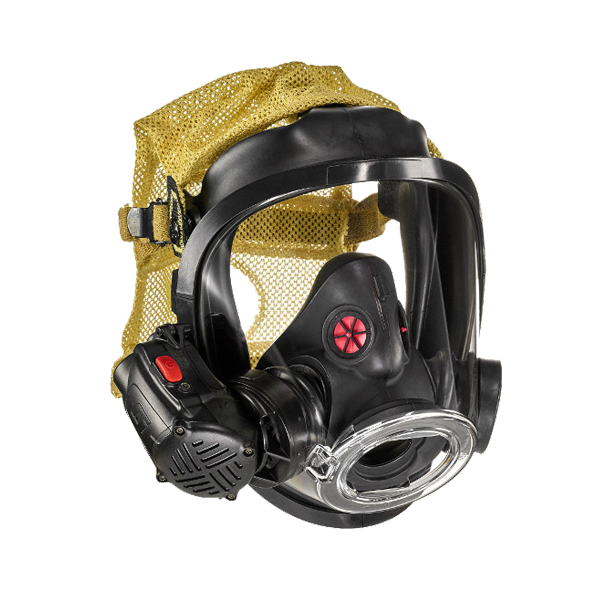 Scott Safety is proud to announce Scott Sight was recognized by Popular Science as a recipient of the 2016 "Best of What's New" award. 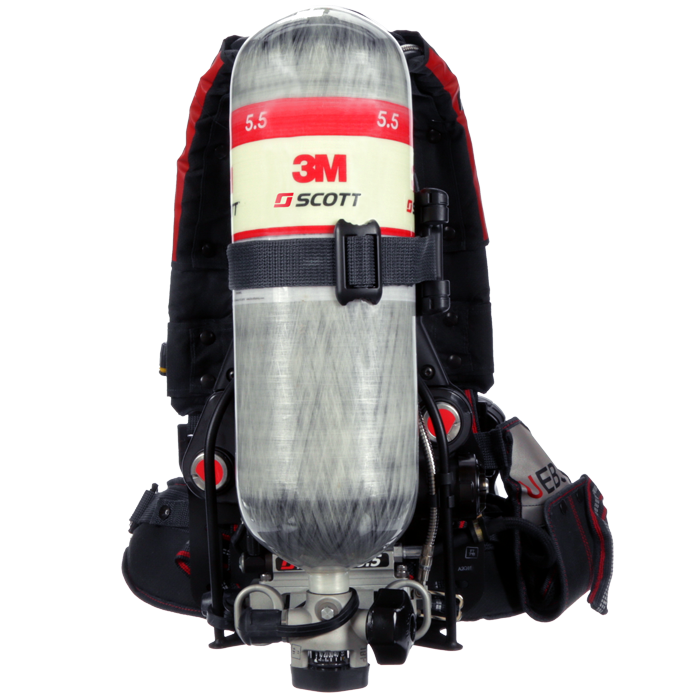 Designed for future compatibility, the Air-Pak X3 Pro SCBA meets the latest NFPA 1981/1982, 2018 Edition performance requirements (approvals pending), with an emphasis on cleanability, comfort, and connectivity.